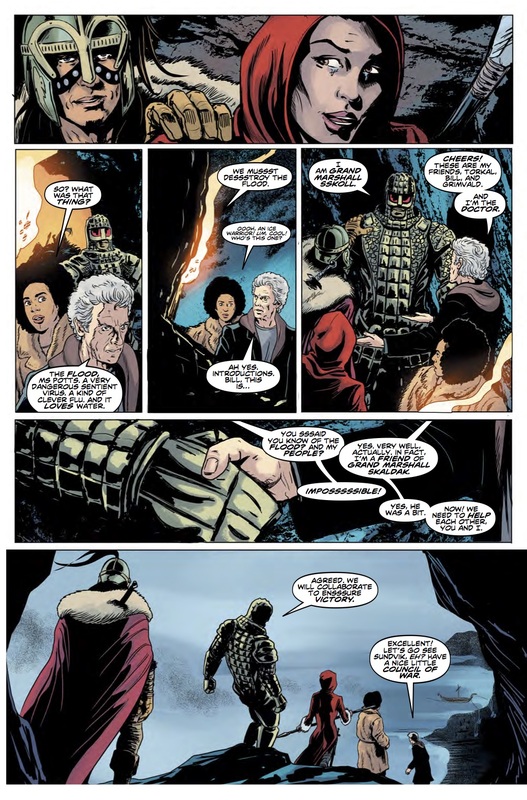 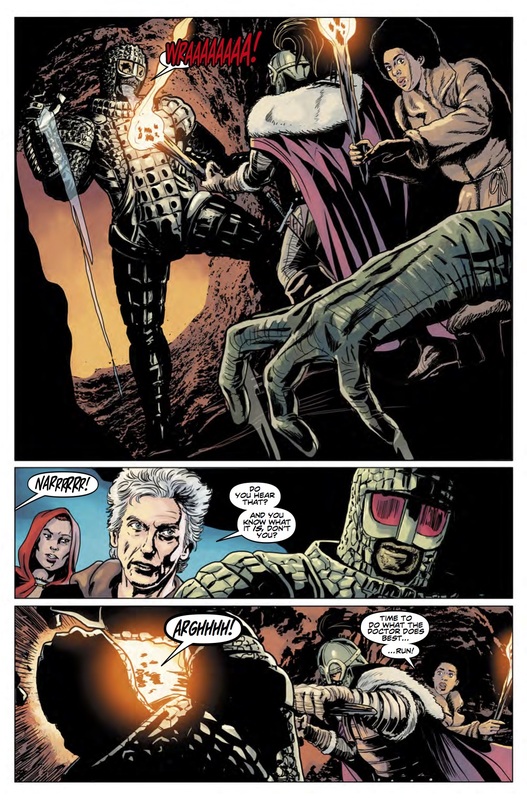 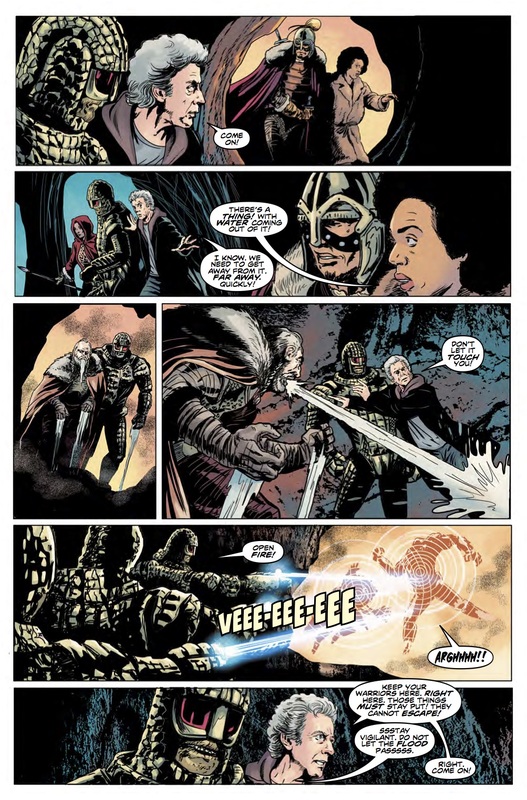 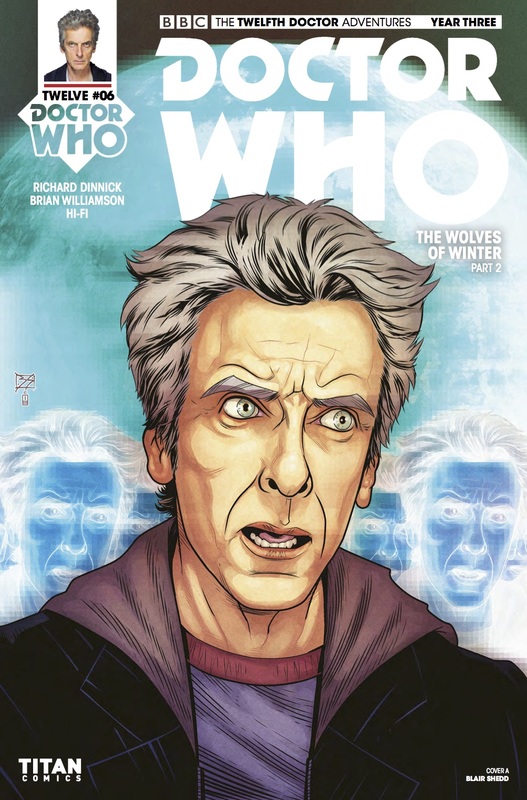 The Fellowship has obtained a first look at DOCTOR WHO: THE TWELFTH DOCTOR YEAR THREE #6 from Titan Comics. 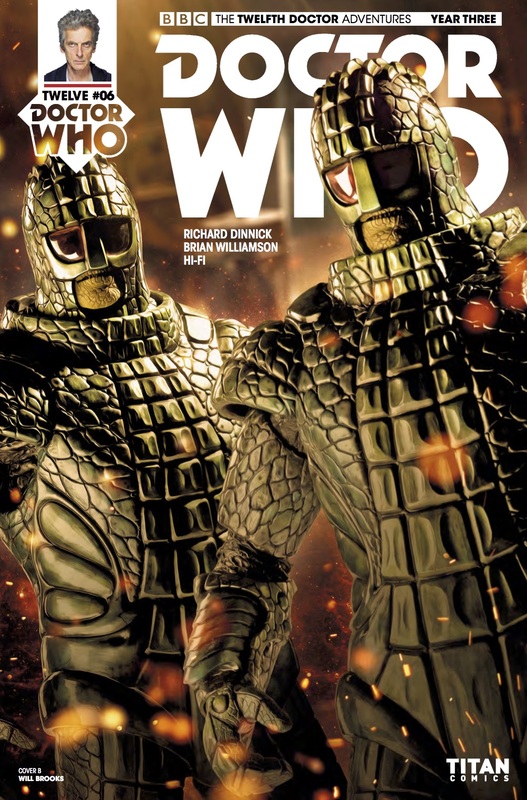 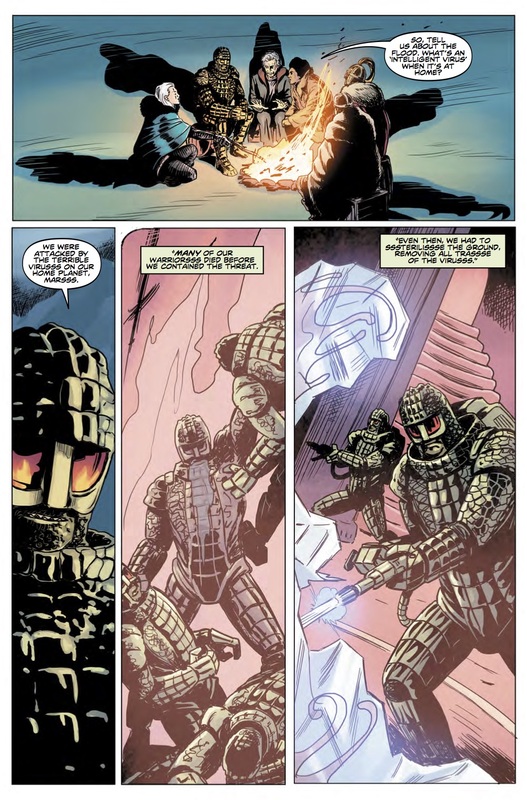 The issue, which hits stores August 23rd, is written by Richard Dinnick; with art by Brian Williamson. 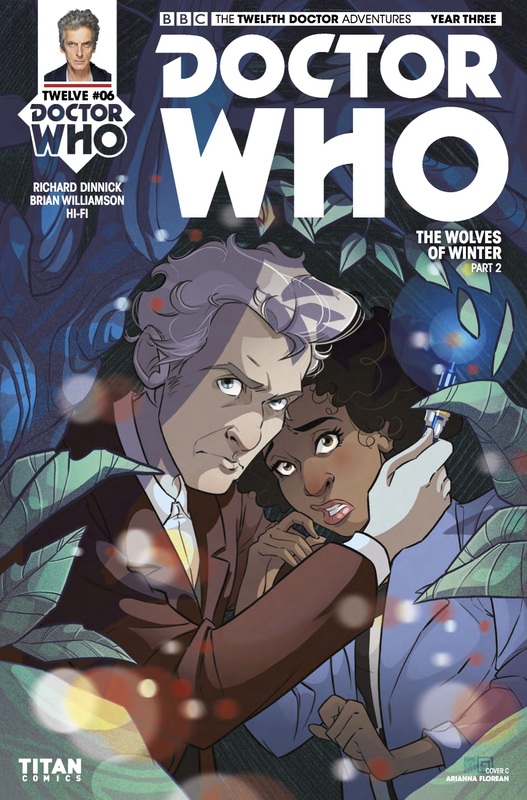 The covers are by Blair Shedd, Will Brooks (Photo), and Arianna Florean.